Oh I like this card Sylvie....very classy. Can't believe that Christmas is almost upon us. 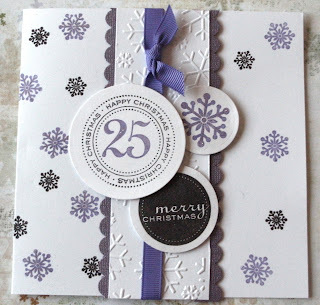 I love the design papers and your layout on this beautiful card. Thank you for joining us at Bah!Humbug! with your gorgeous elegant card. I love the snowflake stamps and your cuttling. The sentiment in the centre is just perfect. 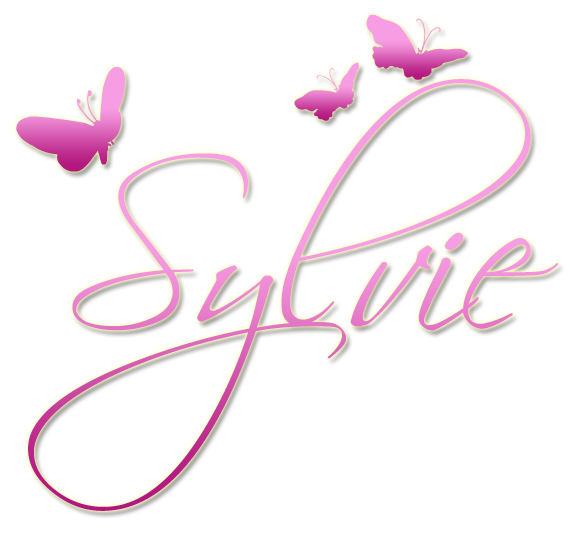 Oh this is fabulous Sylvie. What a beautifully elegant card - just stunning! totally stunning - I love it. Off to look at more of your work. Thanks for joining us at Bah! Humbug! Hope you will be able to join us on our last challenge of the year which starts on Friday.